Old Fashioned Great Service for the Modern Gentleman. The Complete Male Grooming Experience in our Bespoke Grooming Lounge. Await your Treatment at our Complimentary Bar. 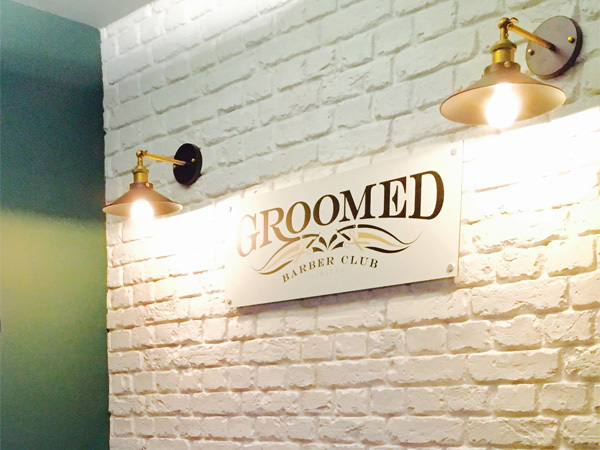 Groomed Barber Club – Traditional barbers with a contemporary twist. We take great pride in the fact that we are the first one-stop shop for men in Sutton Coldfield, Birmingham, accommodating the entire grooming needs of the modern day gentleman. Our highly trained staff have years of experience in the industry, offering only the best in traditional barbering, styling and hot towel steam wet shaves. Our Dermalogica trained therapist who specialises in aesthetics has over 7 years’ experience within the industry. For the ultimate Groomed experience, why not book in for one of our luxury treatments, choose from prescribed facial and back treatments, deep tissue massage, hair removal and hand/foot services. 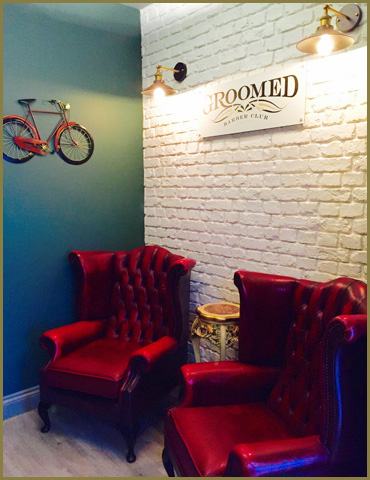 Here at Groomed we don’t offer just a service, it’s a luxury experience; it’s a lifestyle choice! 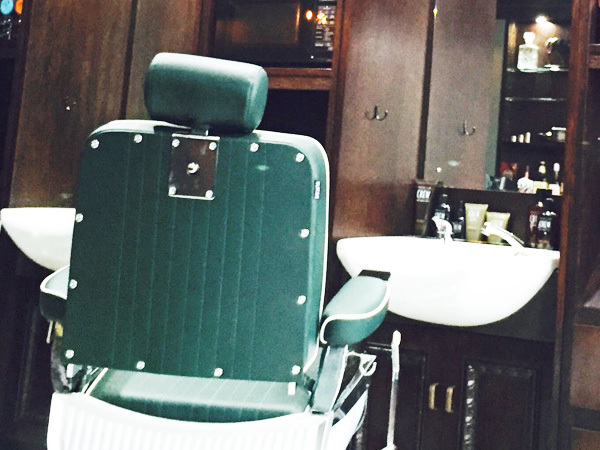 Visit our bespoke birmingham premises crafted from the finest woods and await your treatment at our complimentary bar. Indulge yourself further by trying our shoe shining services or an authentic Cuban cigar. Whichever of our luxury treatments you decide upon, you can be sure that you will always receive the friendliest and warmest of welcomes from our staff at Groomed. 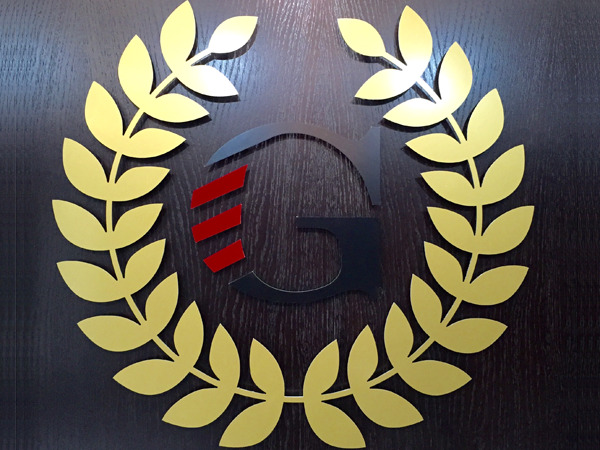 We guarantee that you will leave our premises feeling on top form, ready to take on whatever life throws your way. Take a look at us at work in our exclusive male grooming lounge in Sutton Coldfield, Birmingham.